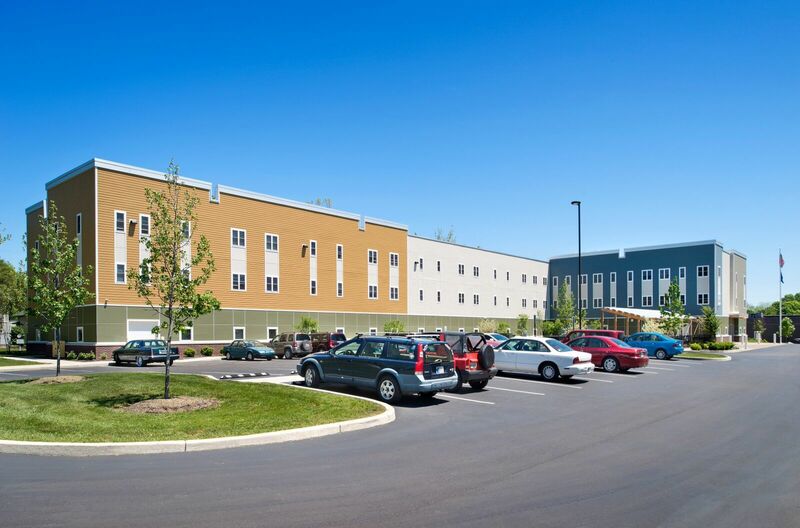 Keystone Construction was selected to manage this three-story, 75-unit apartment complex on the near west side of Indianapolis. 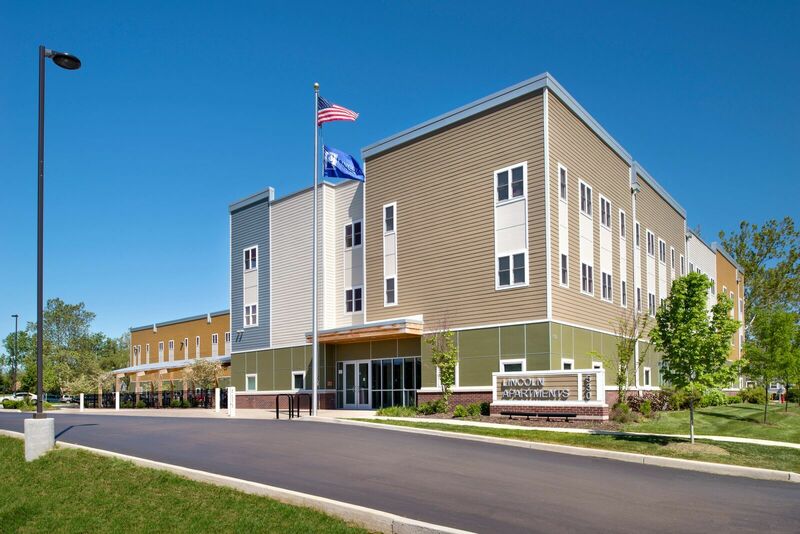 The facility provides temporary housing for veterans experiencing homelessness and living with a disability. 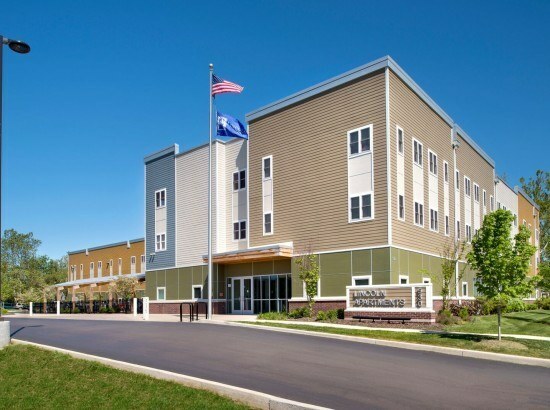 The Indiana Housing and Community Development Authority (IHCDA), awarded $11 million dollars in Rental Housing Credits towards the project. 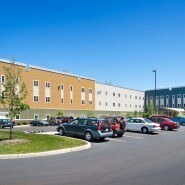 The funds are from the federal Low Income Housing Tax Credit program and IHCDA’s development fund. Volunteers of America Indiana coordinates continuing care at the facility and serves Indiana veterans.